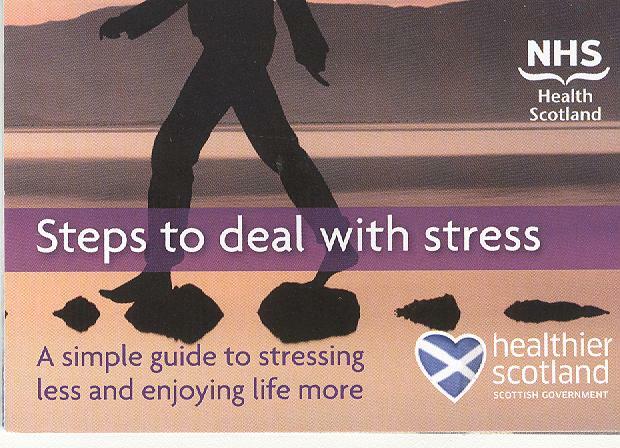 Please note this is the resource library for the Highlands only, this now excludes Argyll & Bute. 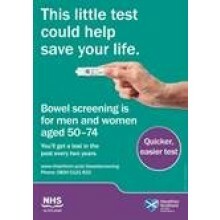 Bowel cancer is Scotland’s 3rd most commonly diagnosed cancer for both men and women with almost 4000 people in Scotland being diagnosed each year and the second most common cause of cancer death for both men and women with around 1,600 people dying of the disease each year in Scotland. A4-sized colour booklet that is a hands-on guide for parents as they experience the changes their child goes through when they leave the baby stage behind and become an inquisitive and demanding toddler. Revised 2017 Edition. Available as a PDF download in English (2015 edition), Chinese and Polish (2014 edition) from NHS Health Scotland website:- http://www.healthscotland.com/documents/25852.aspx . 2018 version now available. Comes in boxes of 45. 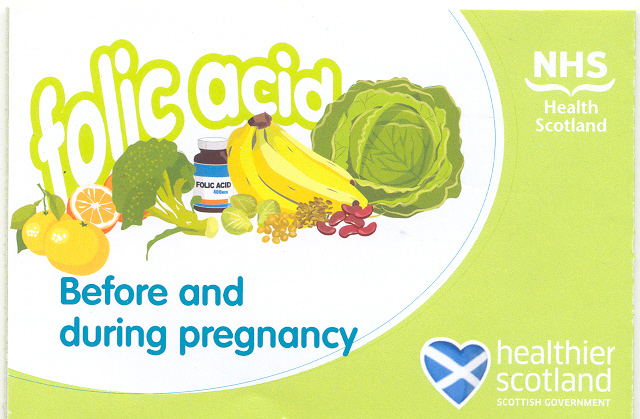 Should be issued by Health Visitor 12 - 15 months after birth as recommended in Highland Information Trail - Edition 9. 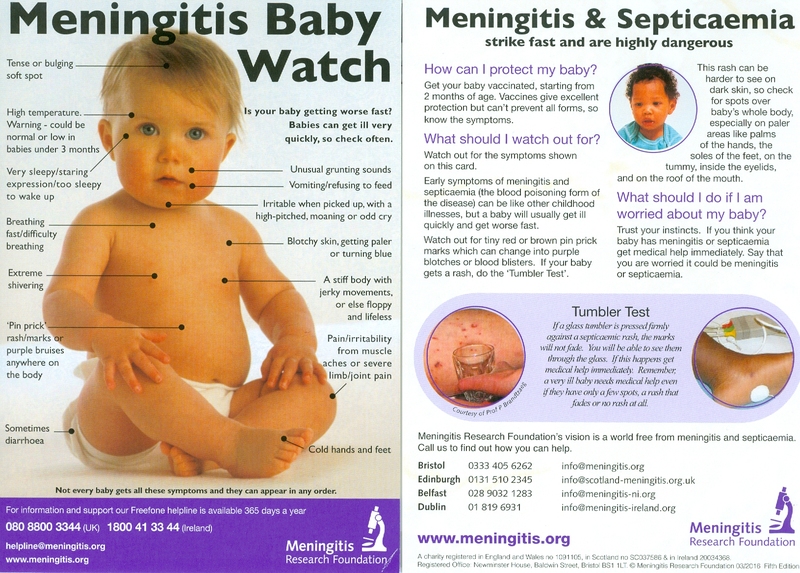 A6-sized double-sided colour postcard giving information on Meningitis and Septicaemia symptoms. Also has details of Freephone 24 hour helpline and website. 2016 Edition. Credit card-sized folded expanding leaflet targeting women who are planning to become pregnant and those within the first 12 weeks of pregnancy. The handy purse or pocket-size format provides women with information on who should take folic acid supplements and the correct daily amount. Get Active...Your Way, Every Day! 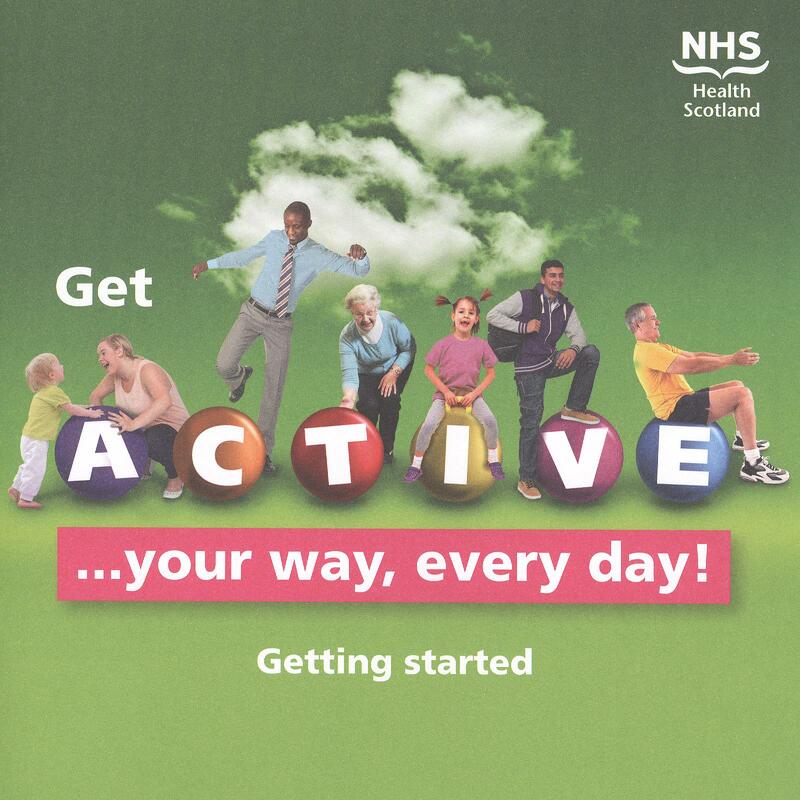 This colourful booklet is aimed at young people, adults, older adults and those who look after or care for people in their early years or later life and is designed to encourage physical activity and to motivate and help you to get active, your way, every day! Includes ’Activity Wheel’ inside back cover that provides suggested daily activity amounts for respective age groups. A6-sized folded pocket-sized leaflet opens out to cover 12 different health topics and introduces ways in which men can make their lifestyle healthier by making a few simple lifestyle changes. Gives five quick tips for a healthier lifestyle and separate information on the related health areas. Topics covered are:- Healthy Eating, Physical Activity, Heart Health, Alcohol, Smoking, Testicular Cancer, Osteoporosis, Sun facts, Sexual Matters, Prostate Cancer, Penile Cancer, Stress and Mental Health. Also provides contact details of health and support organisations in the UK. 2016 version. Includes updated alcohol guidelines. (NB. No pdf available due to supplier's restrictions). Credit-card sized folded z-card containing some practical ways for you to start dealing with stress right now and to stop it building up in future. 2014 revised edition. 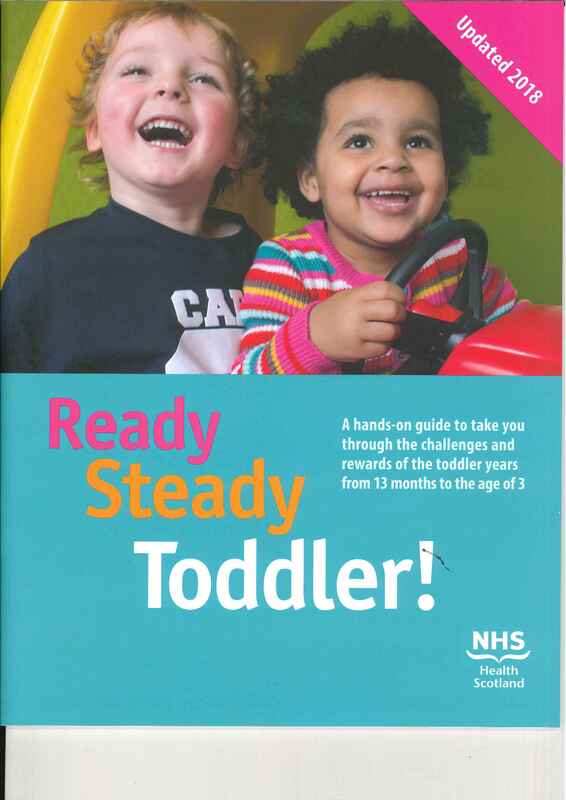 2019 version of Ready Steady Baby now in stock - please note these now come in boxes of 9.